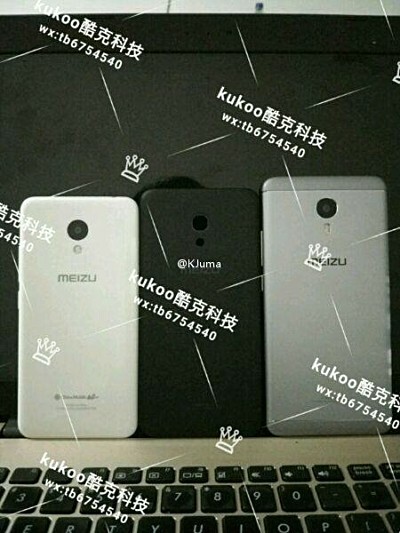 A new Meizu phone, carrying the model number M611A, has passed what's known as China Compulsory Certification (3C). 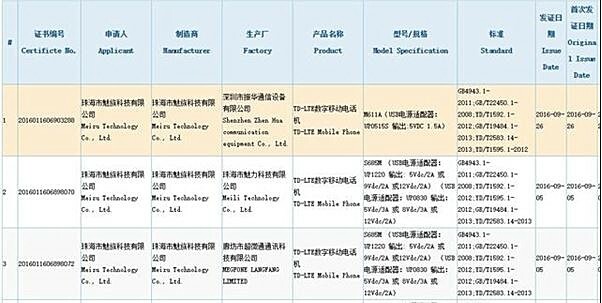 While the certification doesn't reveal much about the device, reports say the handset runs the Yun OS, and it's screen size is in the range of 4.7 to 5 inches. Aside from this, the Chinese company is also said to be working on a couple of Pro 6 variants, dubbed Pro 6S and Pro 6 Plus. While the former is said to be powered by MediaTek's Helio P20 SoC and sport a 5.2-inch display, the Plus variant is rumored to feature Exynos 8890 chipset and a 5.7-inch screen. Both will reportedly go official by the end of next month. Nope, not good enough to take on Xiaomi Mi5s or the plus. I hope it's not the flagship one.